EuroLeague continued this season’s Insider Documentary Series reuniting the Maccabi Tel Aviv back-to-back EuroLeague-winning teams from 2004 and 2005. A new film that reunites members of Maccabi Tel Aviv‘s back-to-back EuroLeague-winning teams from 2004 and 2005, and recounts their unforgettable journey together, continues this season’s Insider Documentary Series, which brings the best stories in the game to the fans. 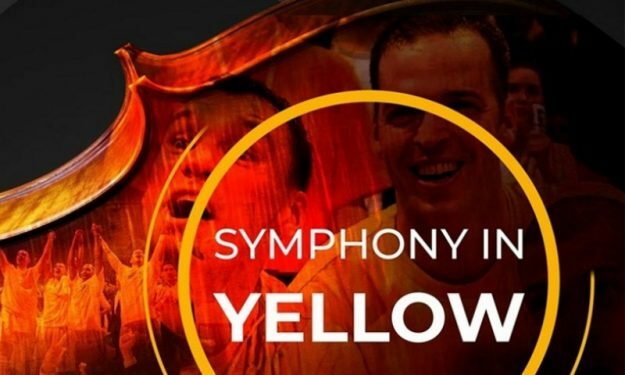 Symphony in Yellow, set for release on Monday, February 11, tells the story of that majestic team through the eyes of the protagonists who lifted Maccabi to soaring heights. Maccabi Tel Aviv set out to build a true title contender for a 2003-04 season that was to culminate with the Final Four on its home court in Tel Aviv. The expectations were weighty, and if Maccabi wobbled, it did not disappoint, taking its supporters on a wild ride that peaked with a record-crushing championship game triumph celebrated by hundreds of thousands in the heart of the city. But to get to that Final Four, Maccabi first had to survive a do-or-die thriller for the ages against Zalgiris Kaunas that produced one of the most famous shots in basketball history, Derrick Sharp’s miracle three-pointer on the buzzer to force overtime. The next season, Maccabi elevated its game to a thing of beauty, overwhelming opponents with basketball so graceful and multi-instrumental that it resembled nothing less than a musical symphony.